Brackens Gala, Stradbally Rd, Portlaoise. 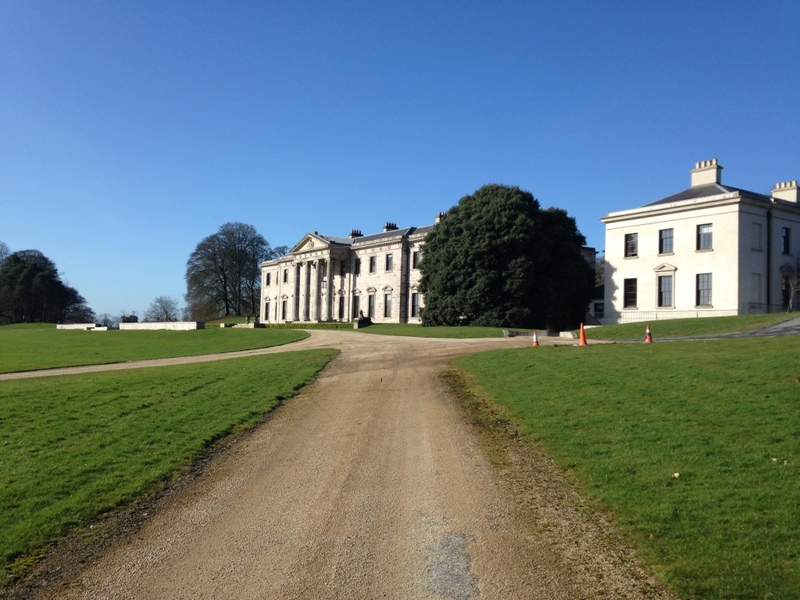 We finished our latest Air Conditioning installation recently at the highly rated 5 star Ballyfin Demesne in County Laois. The exclusive hotel has hosted some of the best known celebrities throughout the world. 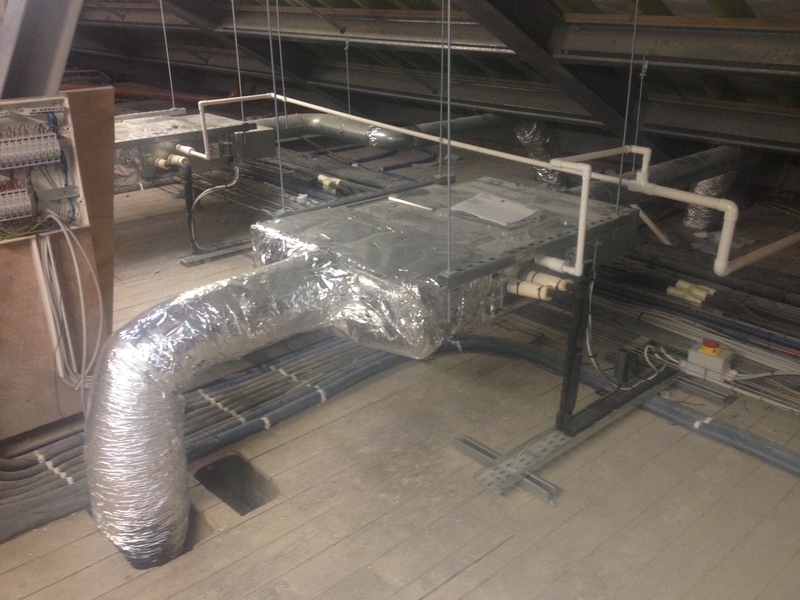 We hope that our input will make their guests stay a little more comfortable in the future. 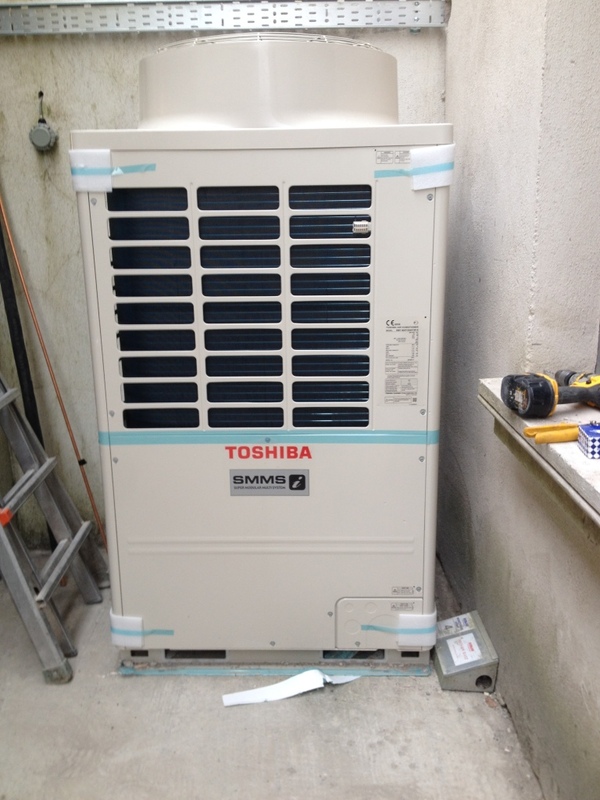 The job involved fitting a TOSHIBA VRF ducted systems into the bedrooms. Buggy Refrigeration, Tanyard Lane, Tullamore, Co. Offaly, Ireland. Copyright © 2018 Buggy Refrigeration Services. All rights reserved.